ZOWIE eXTREMESLAND CS: GO Asia Open 2018 Grand Finals successfully concluded last weekend on October 21st. 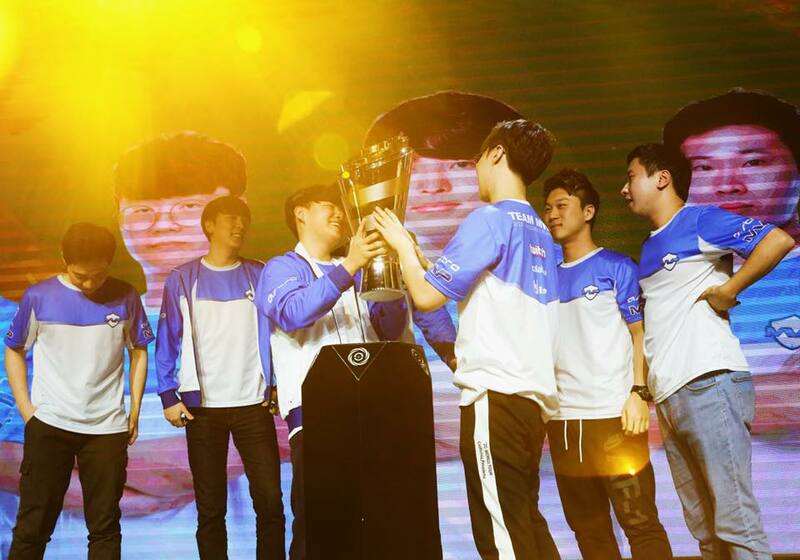 The winner team MVP.PK from Korea were crowned as the best CS: GO Team in Asia from this tournament, also becoming the third champion of Zowie eXTREMESLAND. 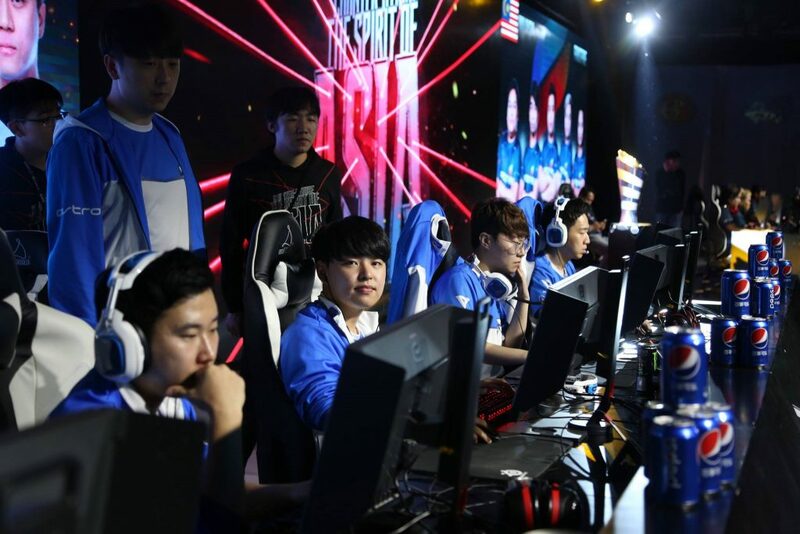 The finale was held in Shanghai on October 18-21 where 16 best teams from around APAC competed for a prize of USD 100,000. The winning team MVP.PK performed flawlessly against all opponents, and secured the trophy as well as the prized money of ZOWIE eXTREMESLAND CS: GO Asia Open 2018. The finalist NASR Esports from UAE, with their absolute commitments gave a tough fight against MVP.PK during the grand finals, and managed to eliminate the strongest teams in Asia. 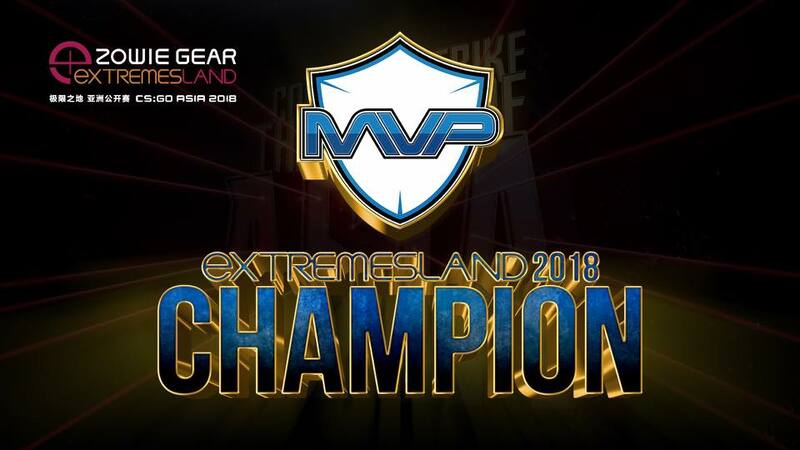 eXTREMESLAND is a unique tournament which provides a platform to the best e-sports talent in Asia to showcase their potential and compete at an APAC level. ZOWIE is the official sponsor and provided 100 units Zowie XL2546 to all the region Qualifiers, as well as the grand finals. It was to make sure players have consistent visual experience when practice and on the stage. ZOWIE XL2546 Esports Gaming Monitors with 240HZ and DyAc technology, also provides smooth and clear image quality to these professional players, which gives an uncompromised gaming experience. Alongside the finale, ZOWIE exclusive product experience was set up throughout the local qualifiers as well as practice matches for the players and visitors which gave them an opportunity to get their hands on ZOWIE eSports monitors and gaming gears. For more information, please visit eXTREMESLAND’s official website.